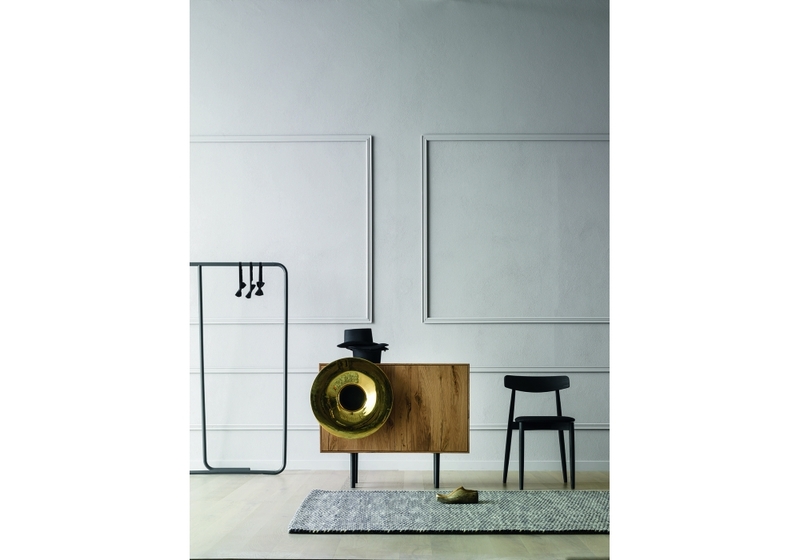 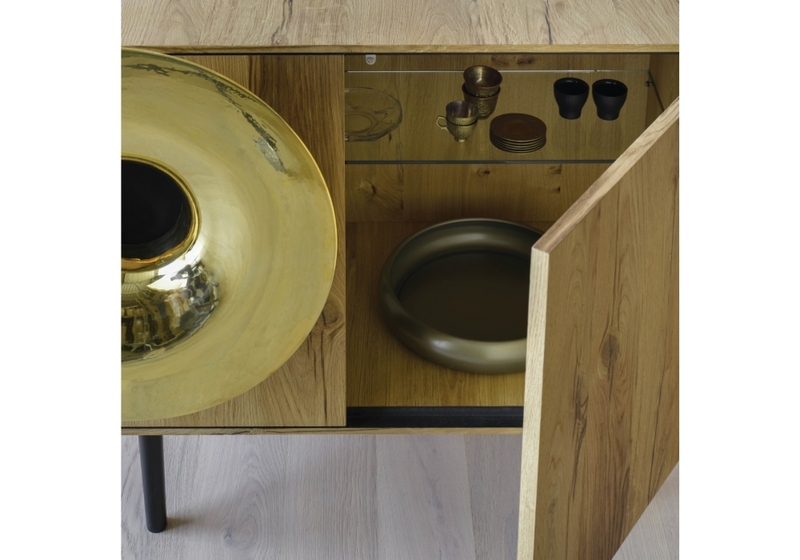 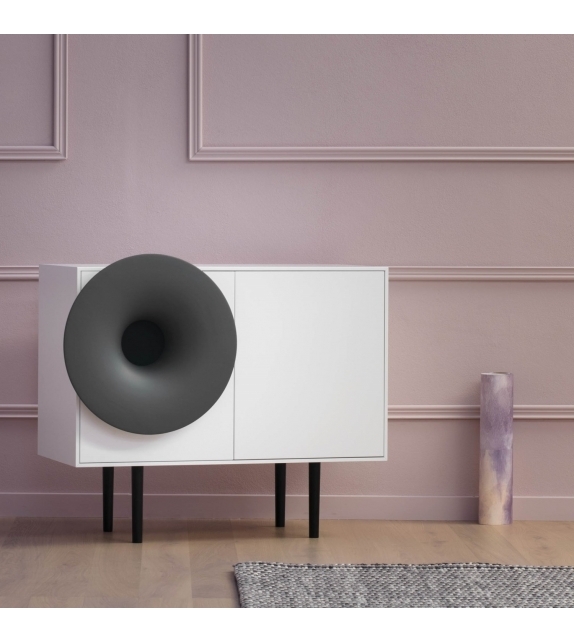 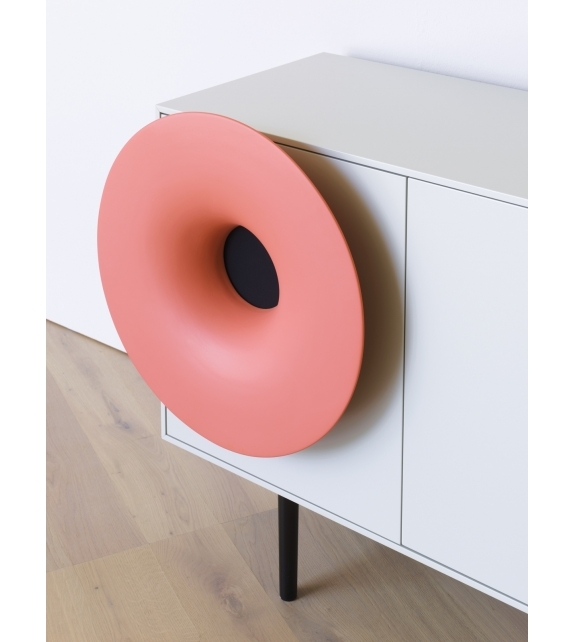 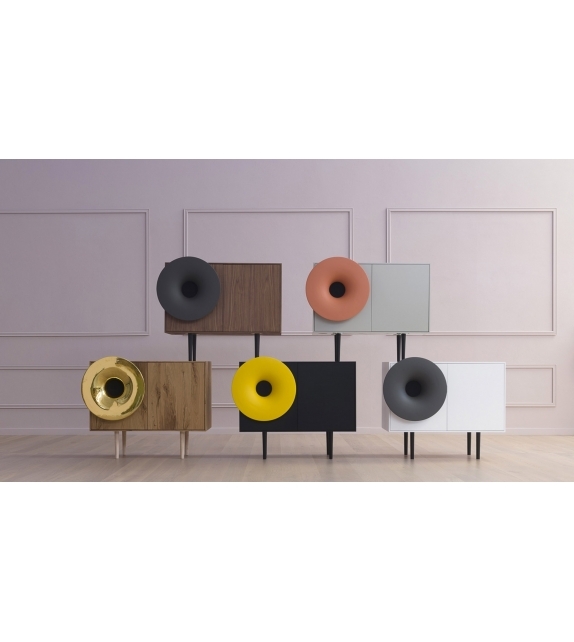 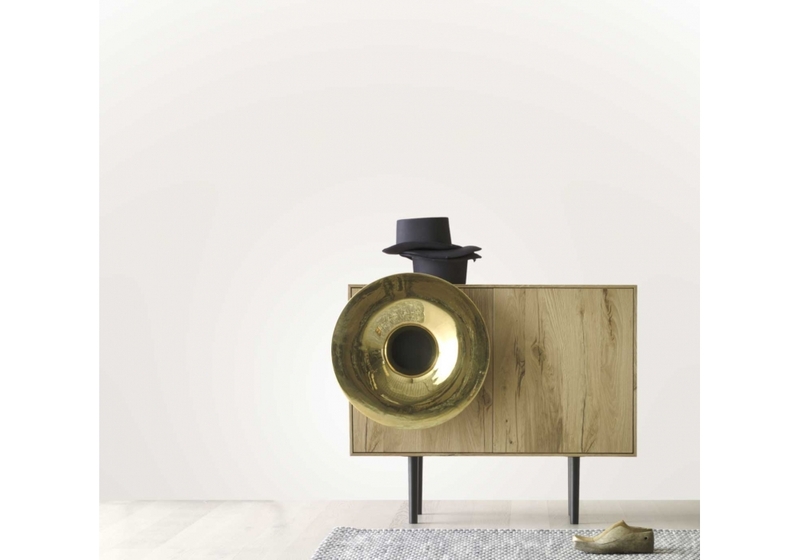 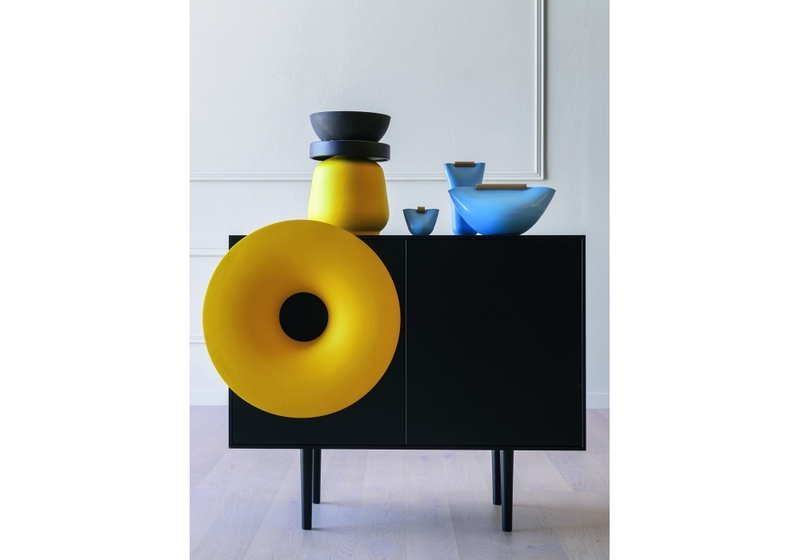 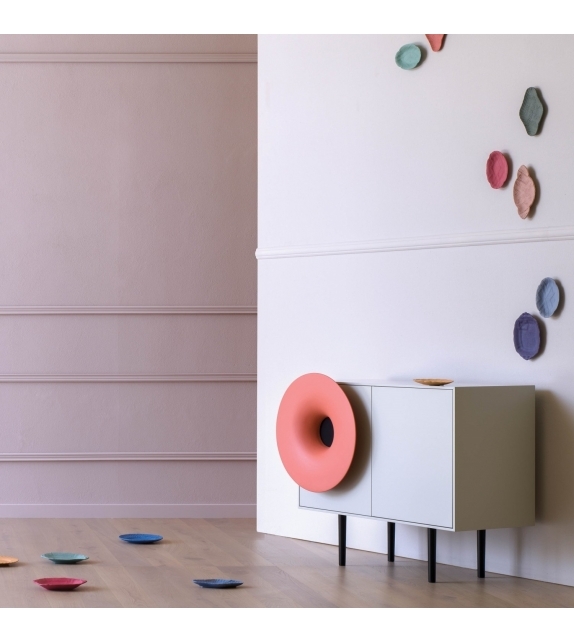 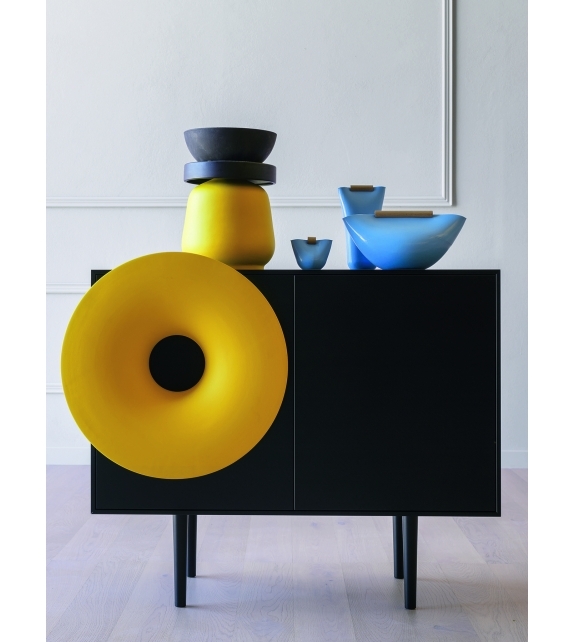 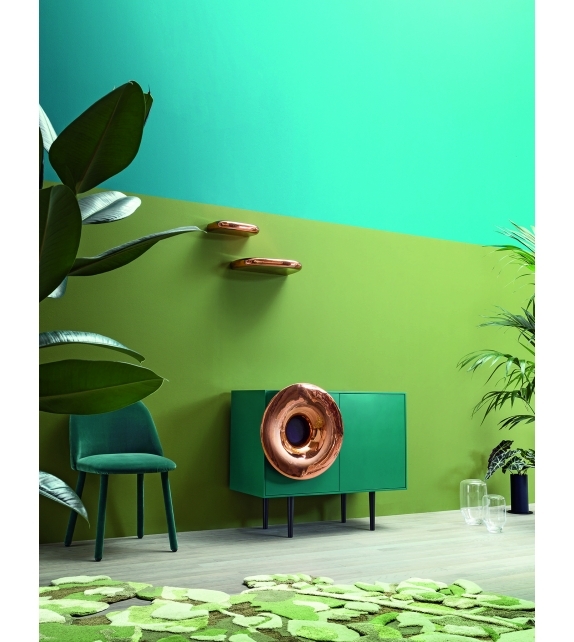 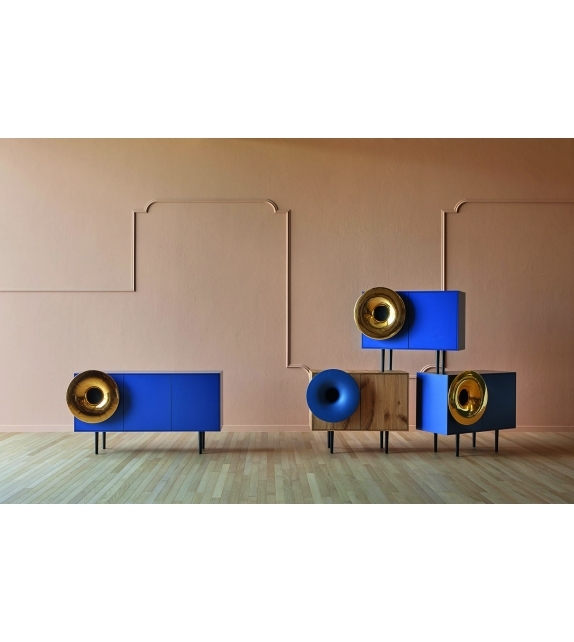 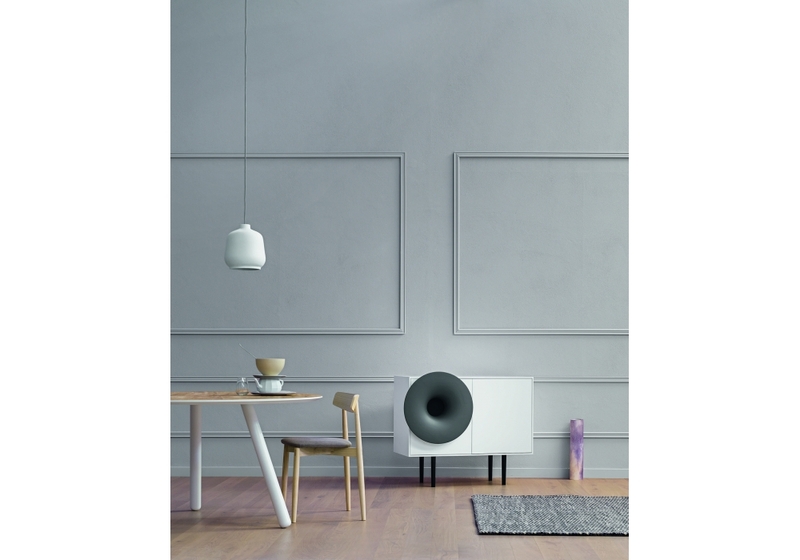 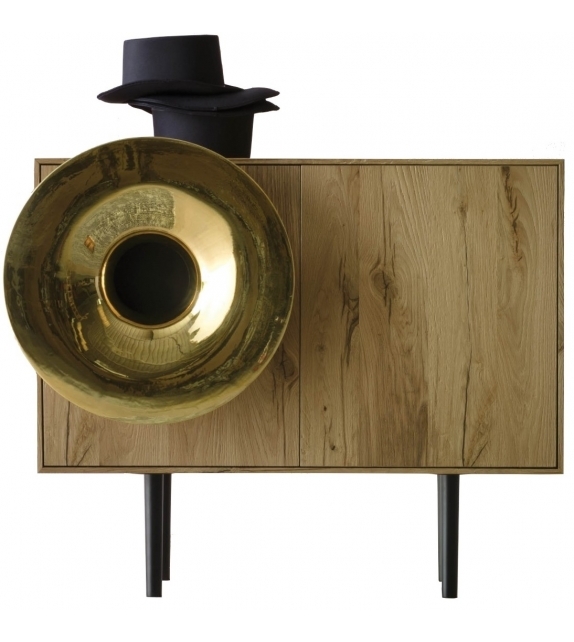 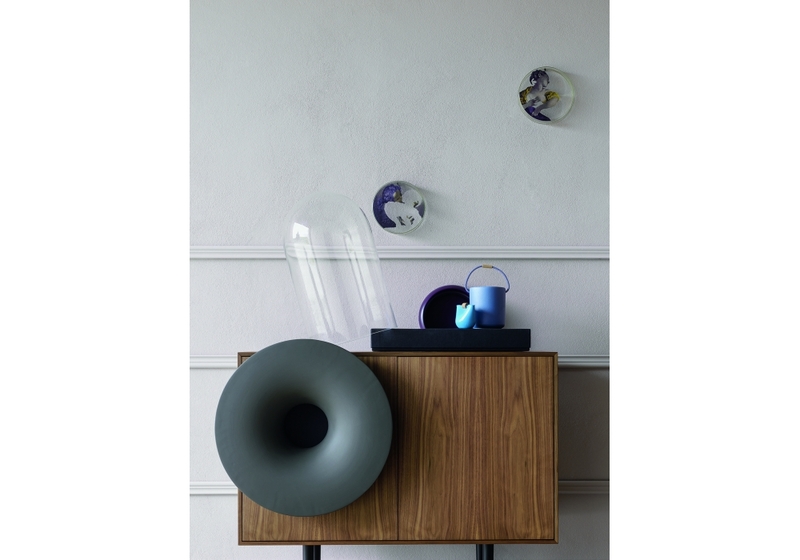 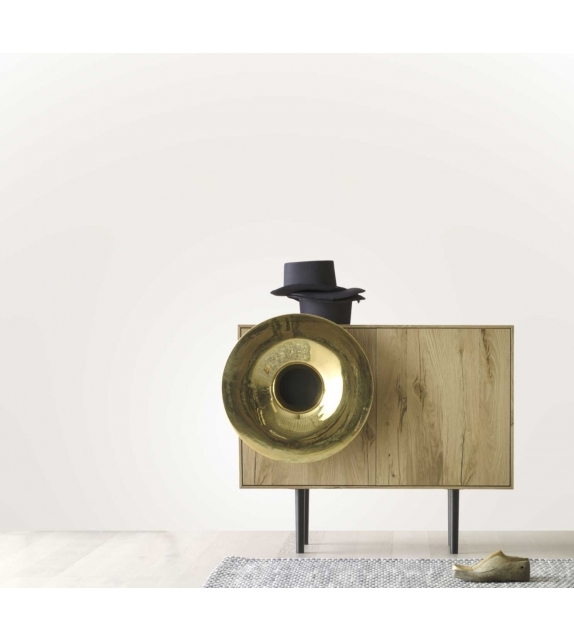 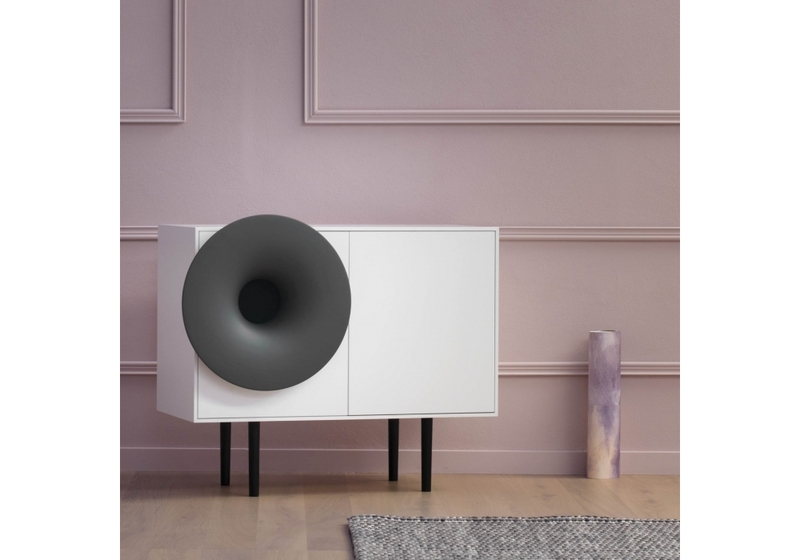 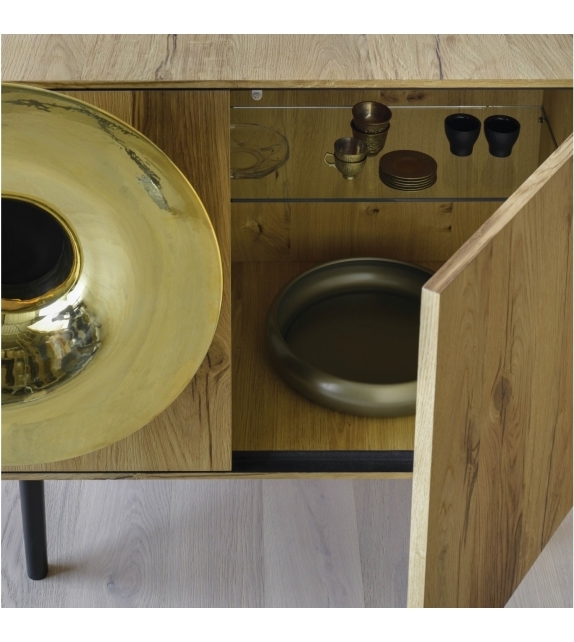 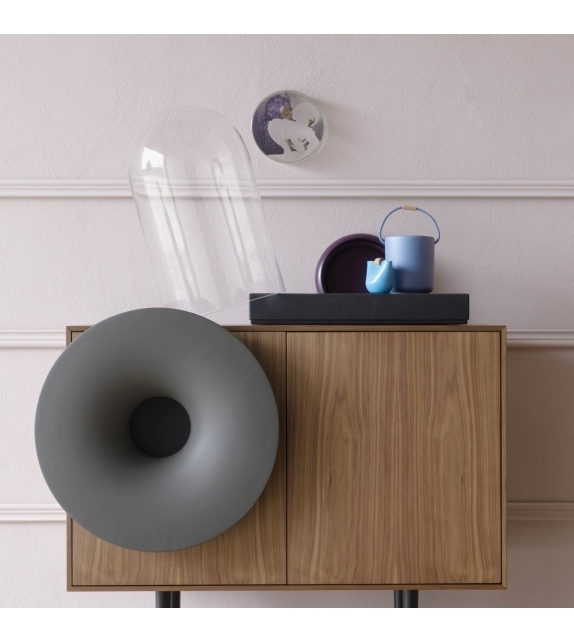 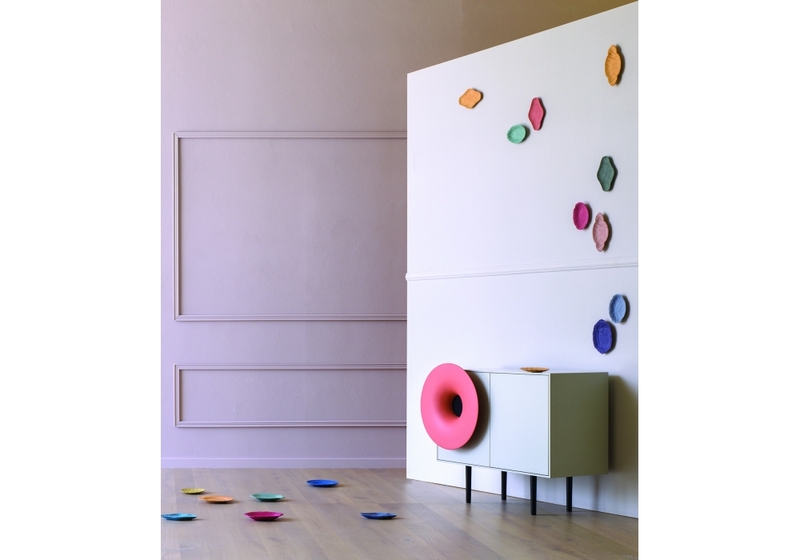 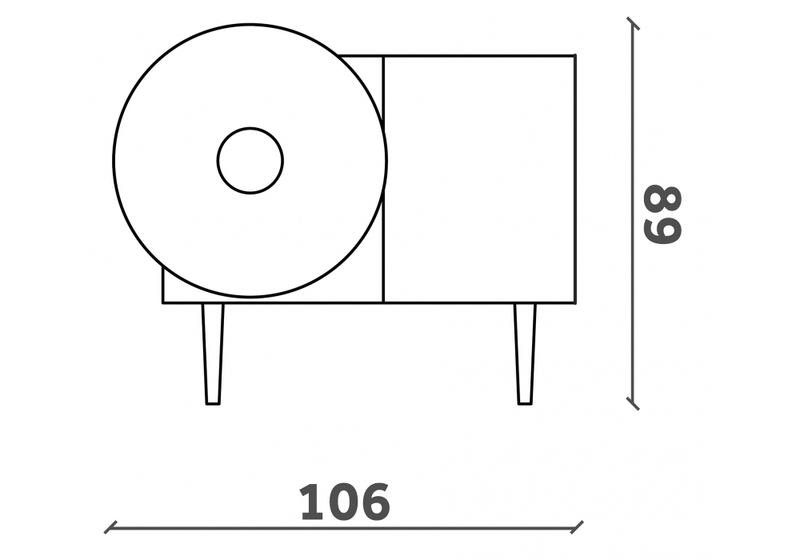 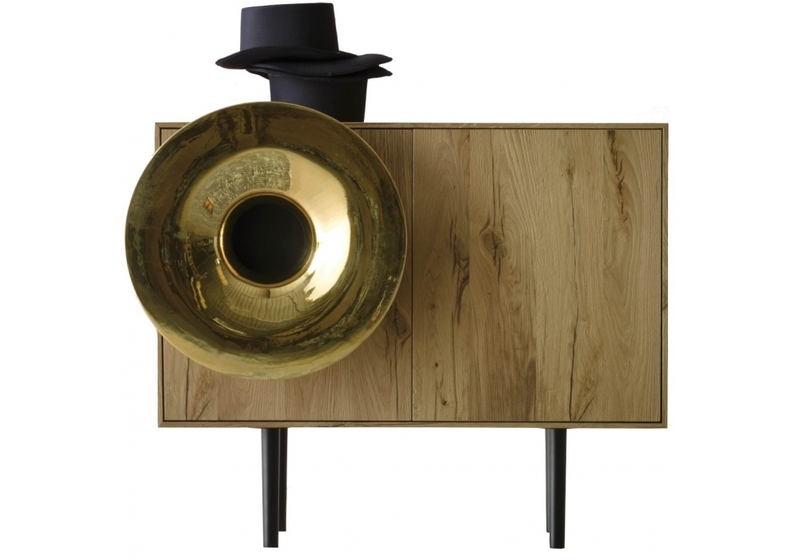 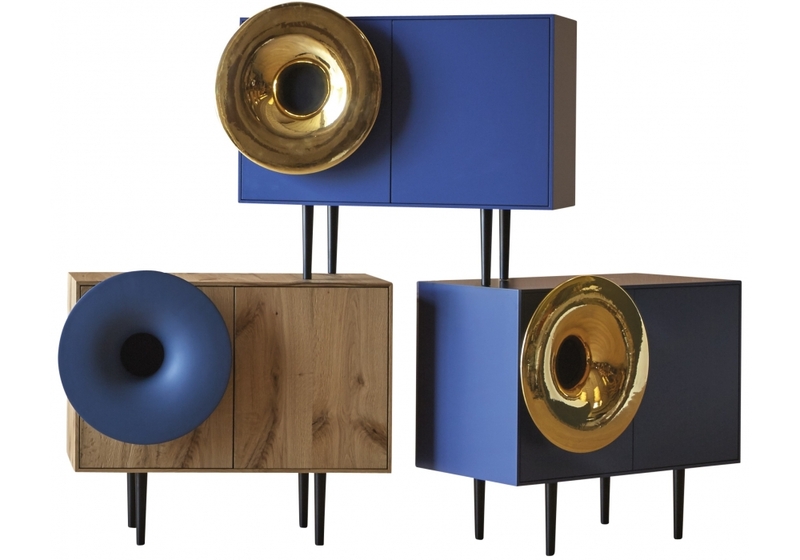 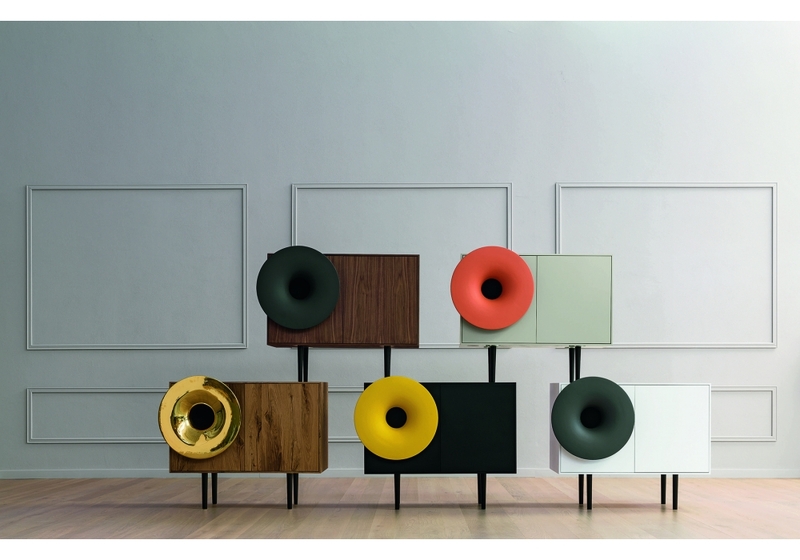 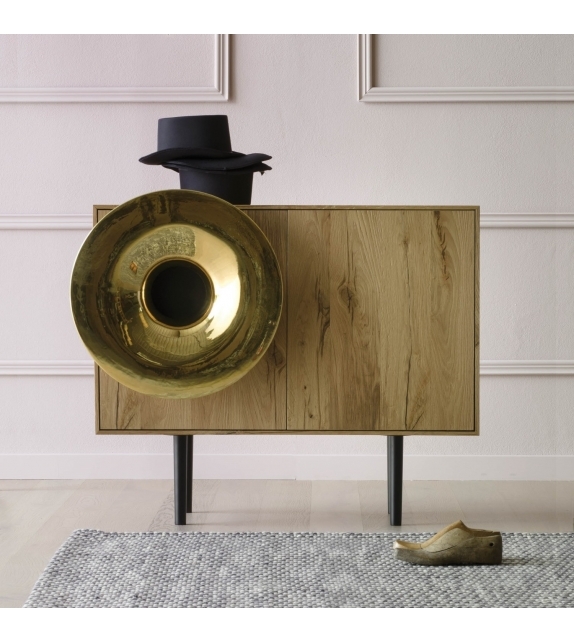 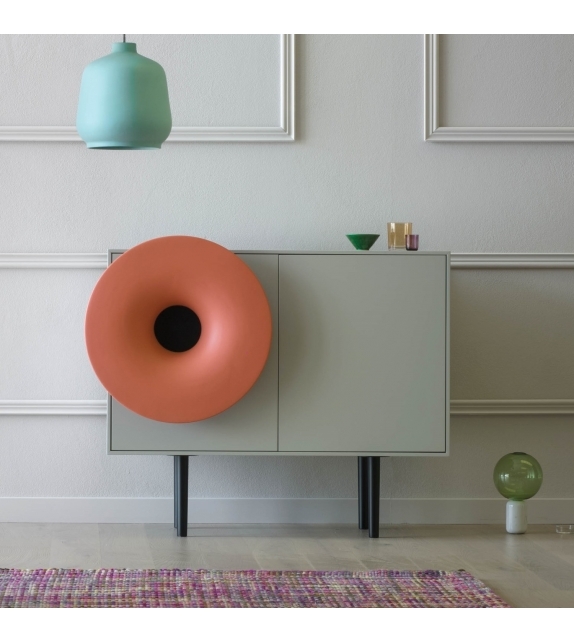 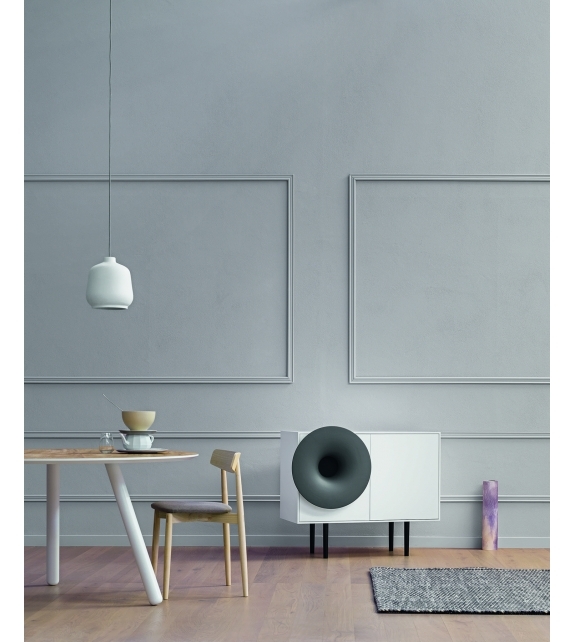 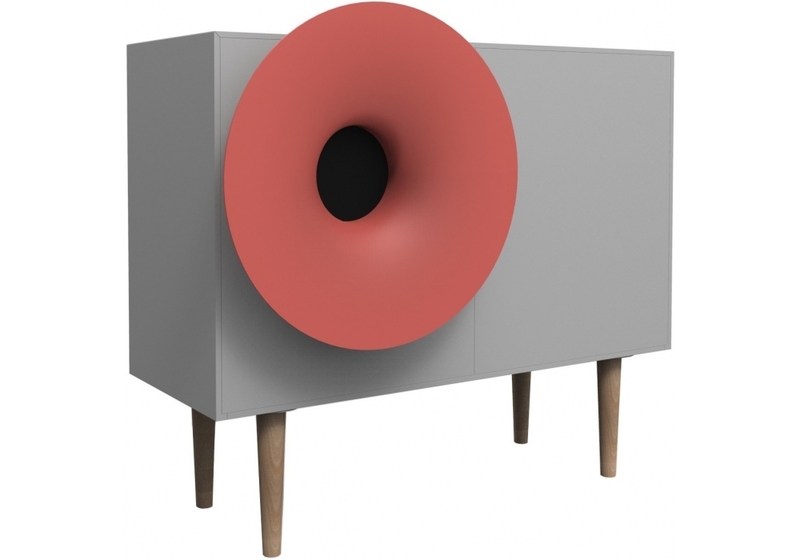 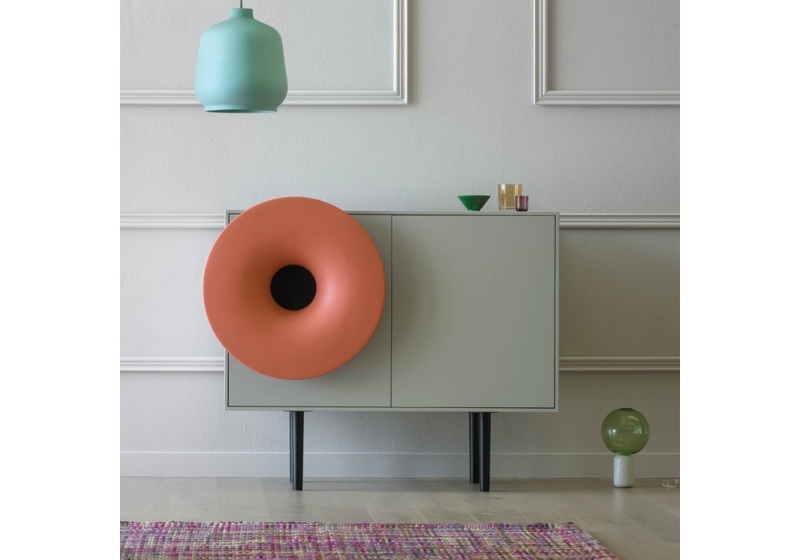 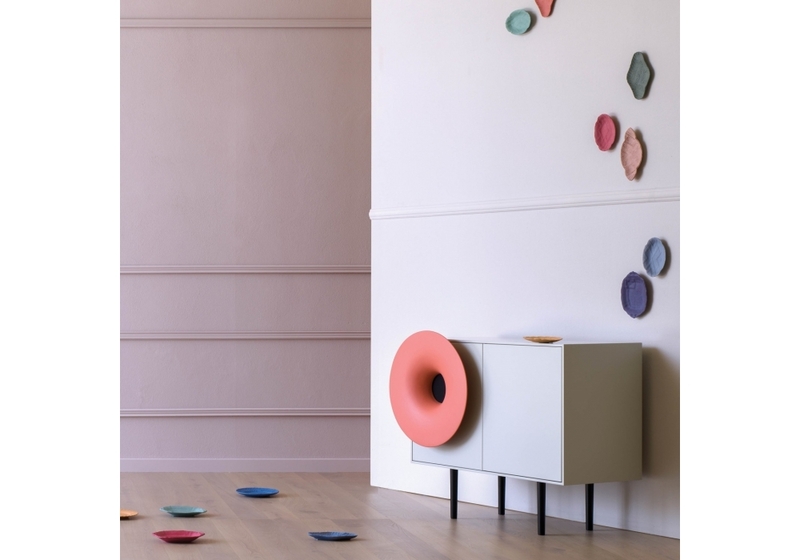 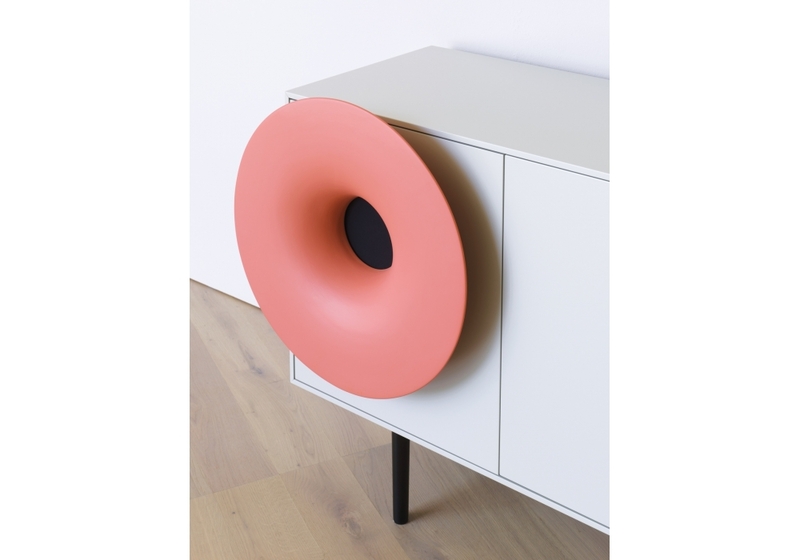 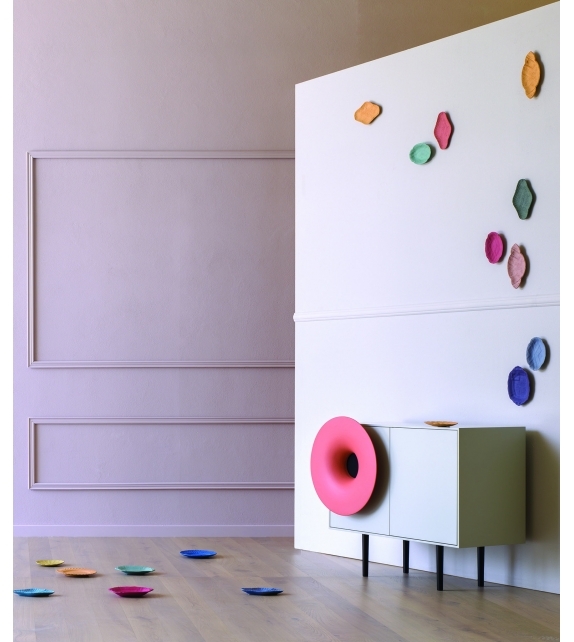 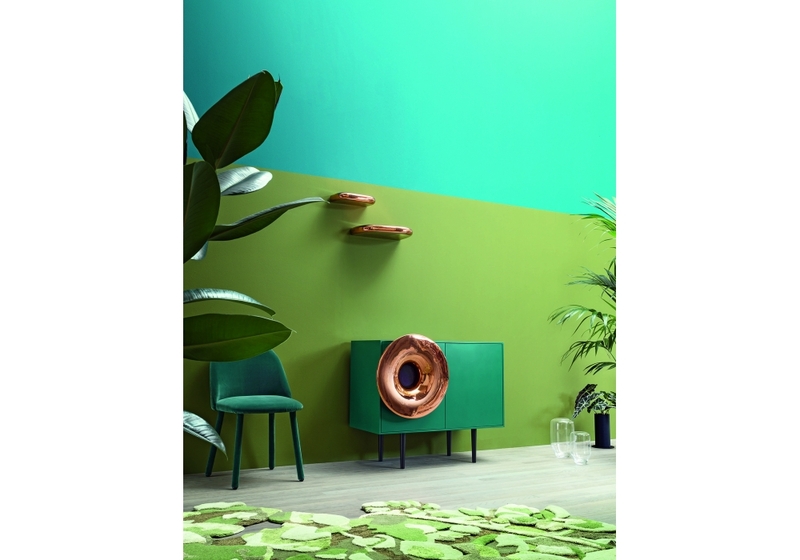 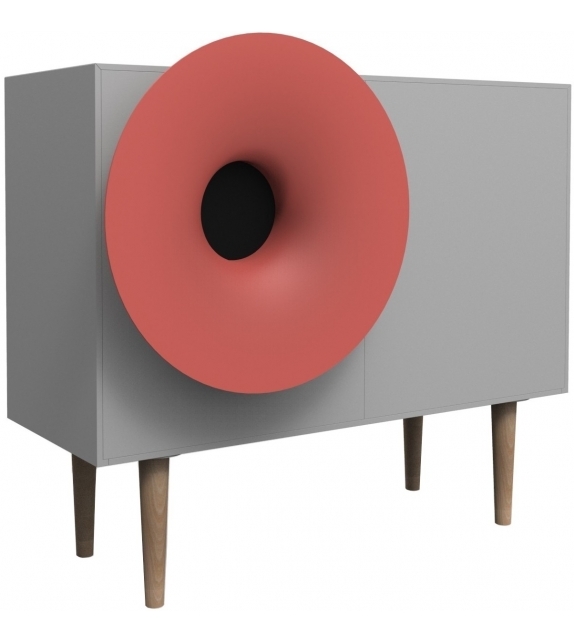 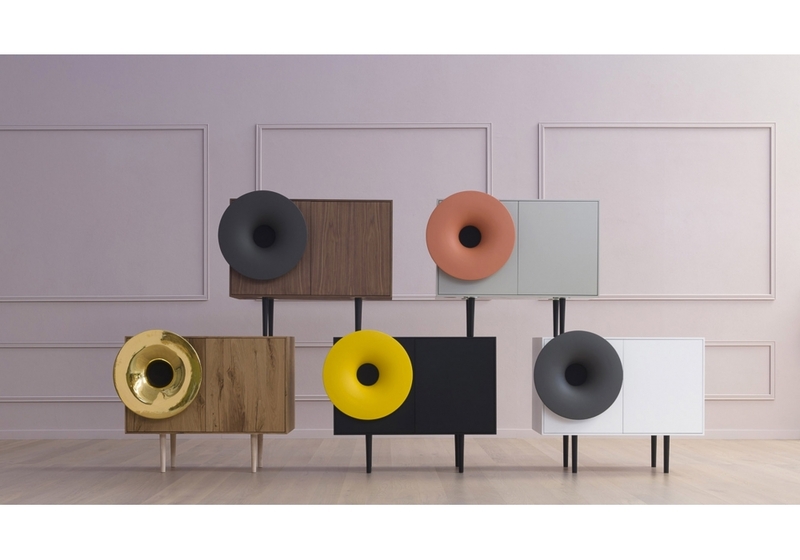 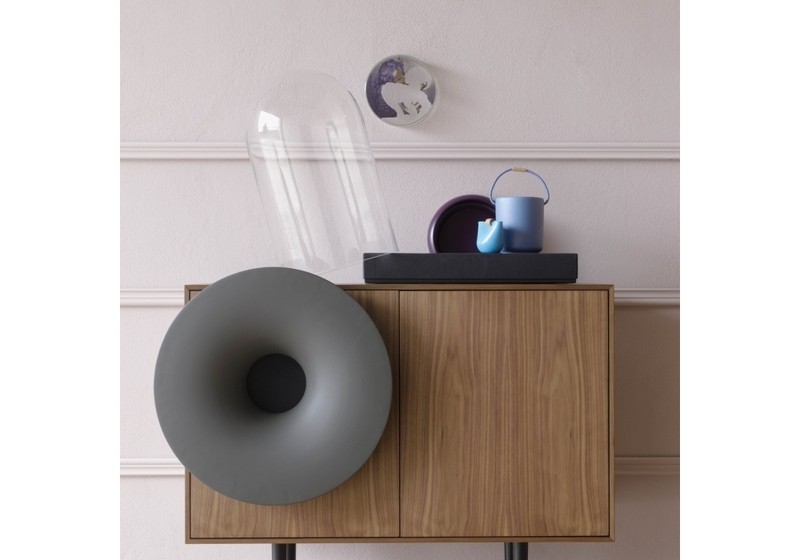 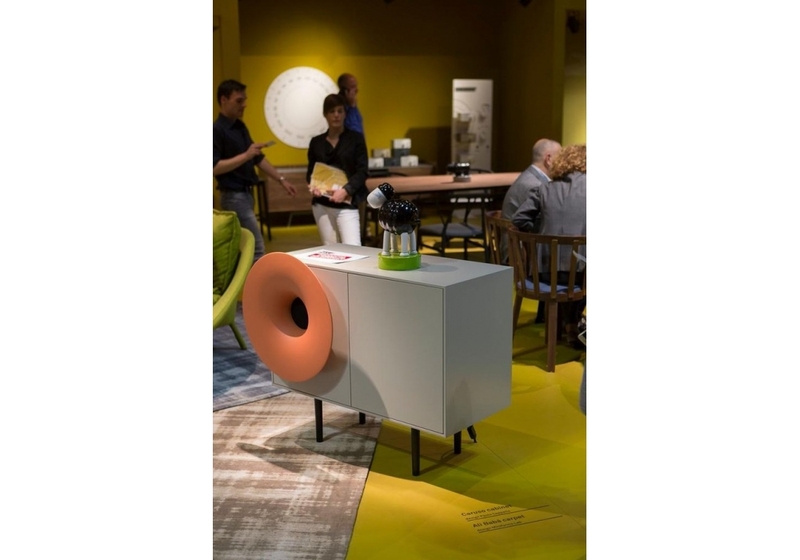 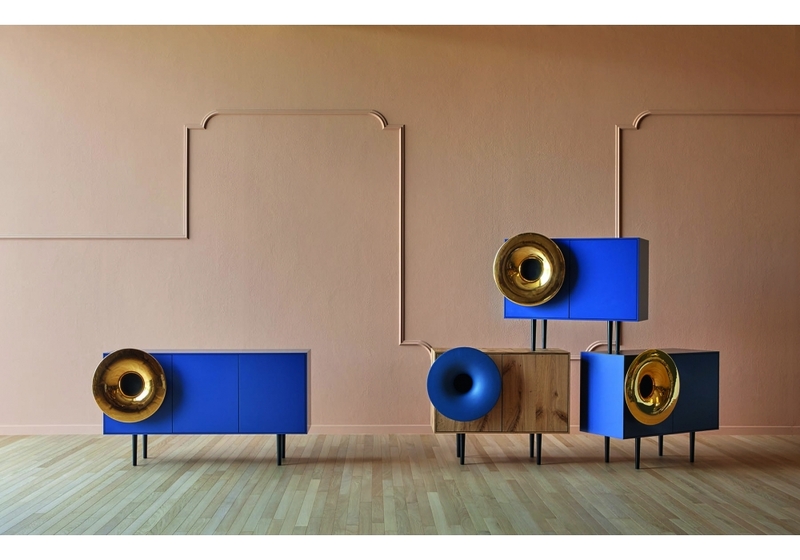 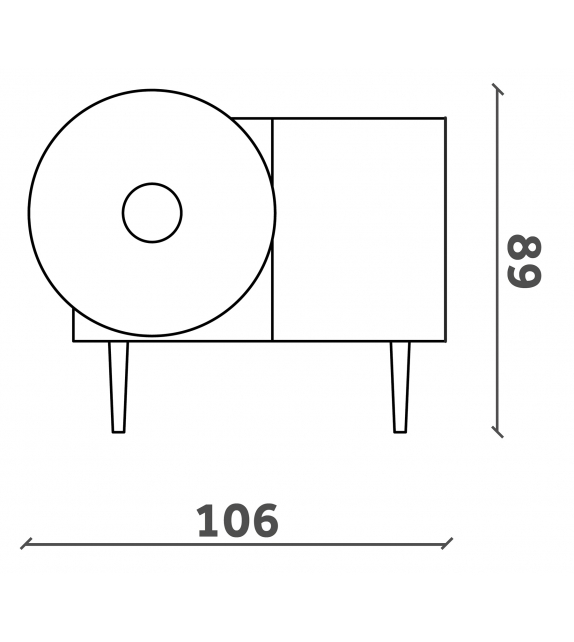 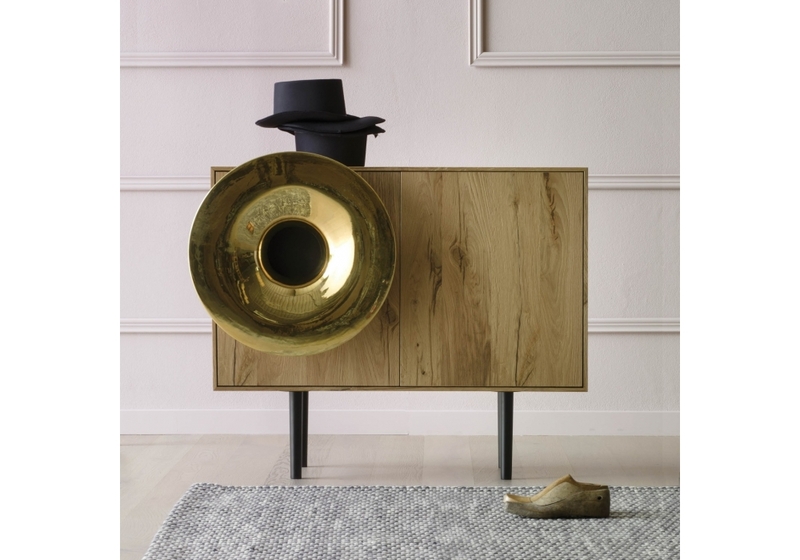 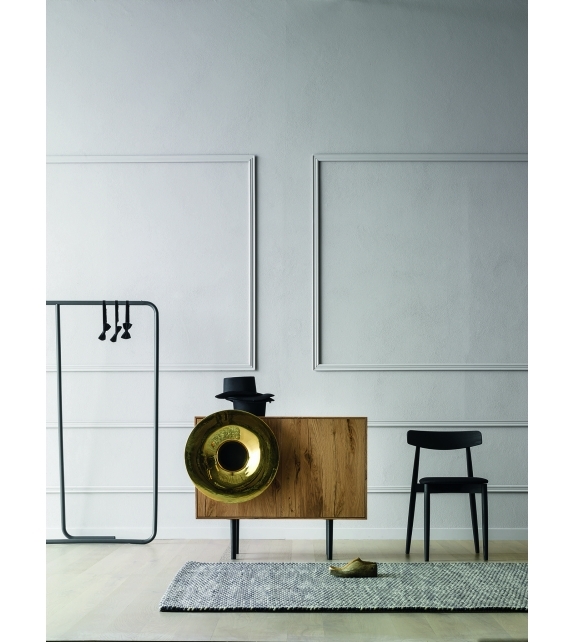 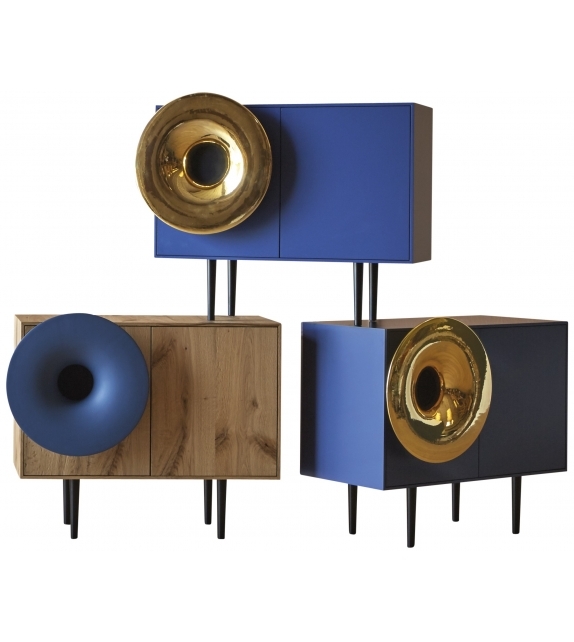 Caruso designed by Paolo Cappello for Miniforms is a sideboard with audio system. 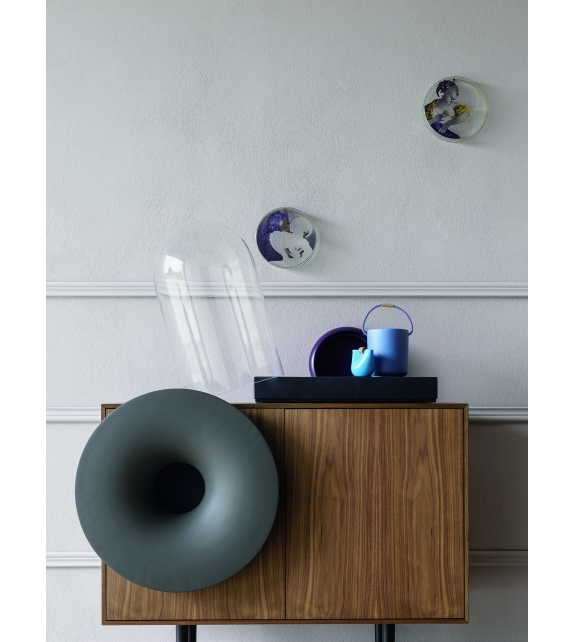 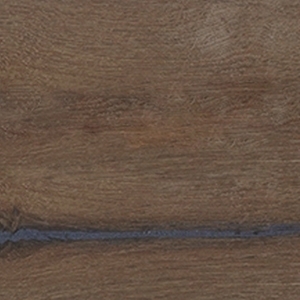 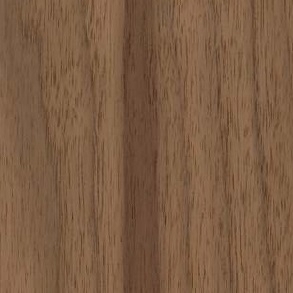 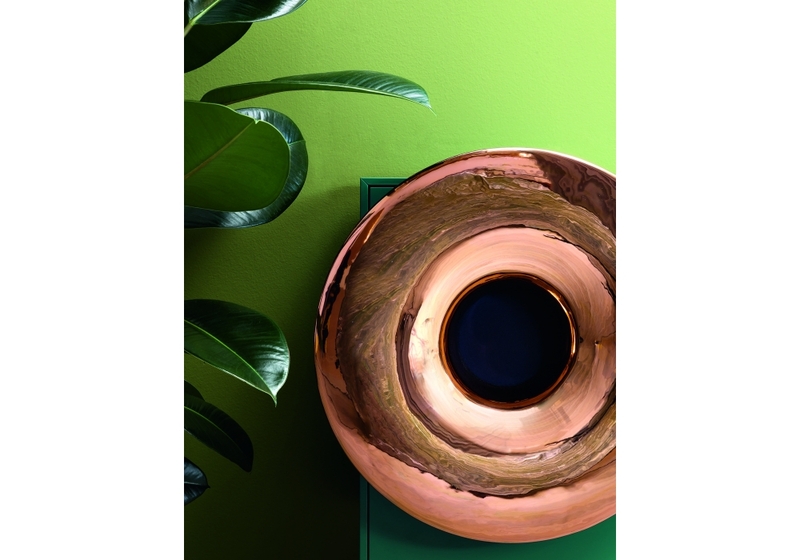 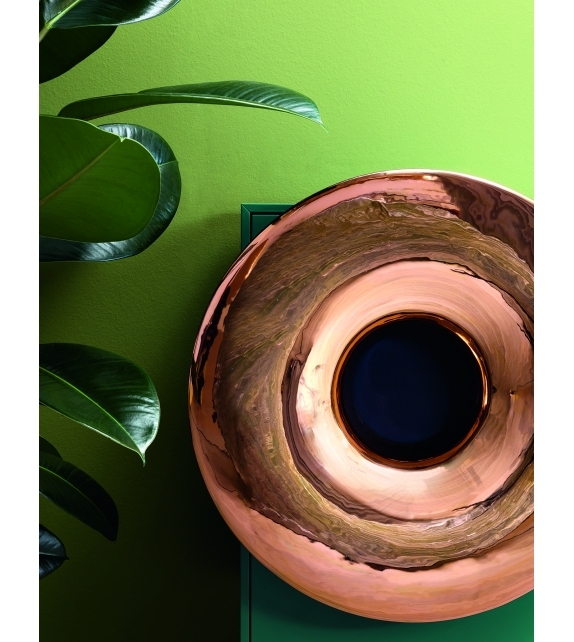 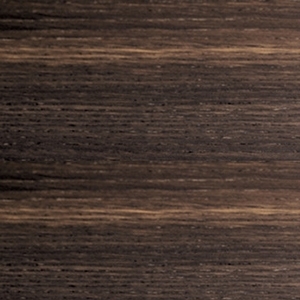 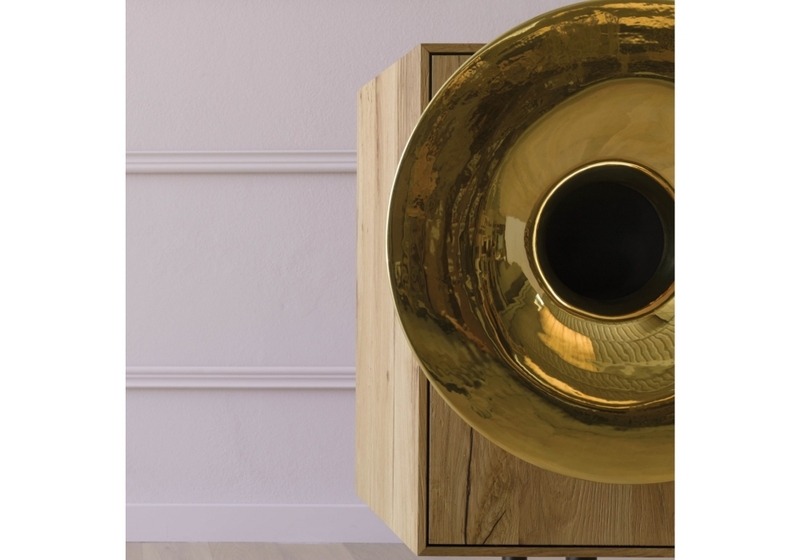 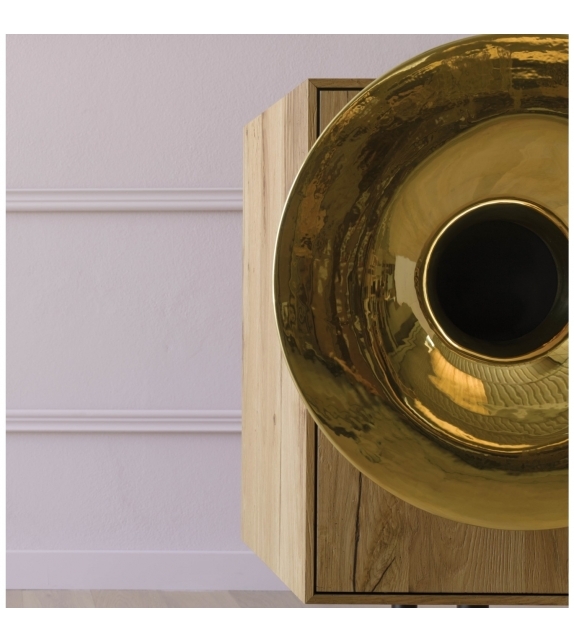 Structure in wood and trumpet in ceramic available in different colours. 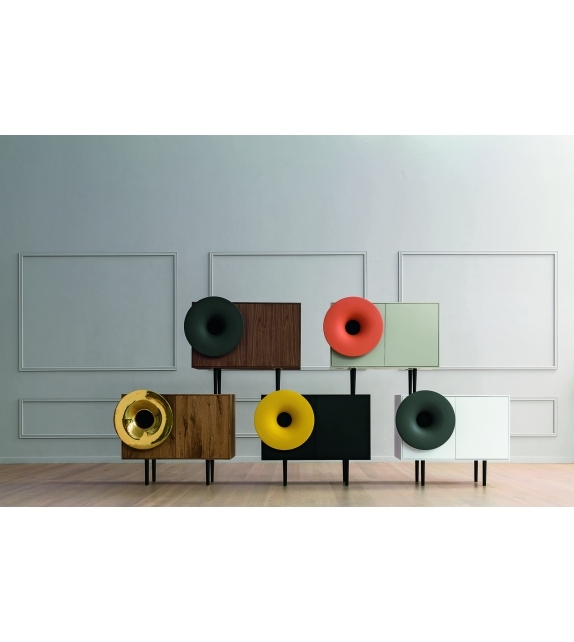 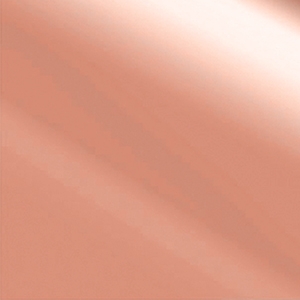 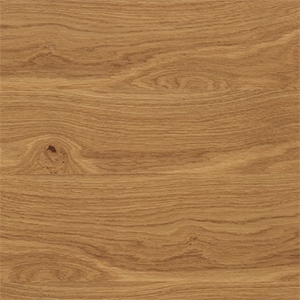 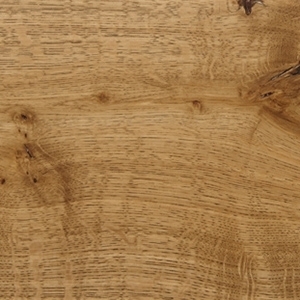 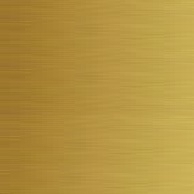 Available in two sizes and LED version.